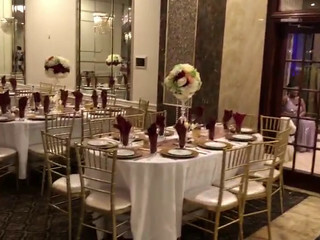 We are a small family business based in New York, offering services for people in the Tri-State area. 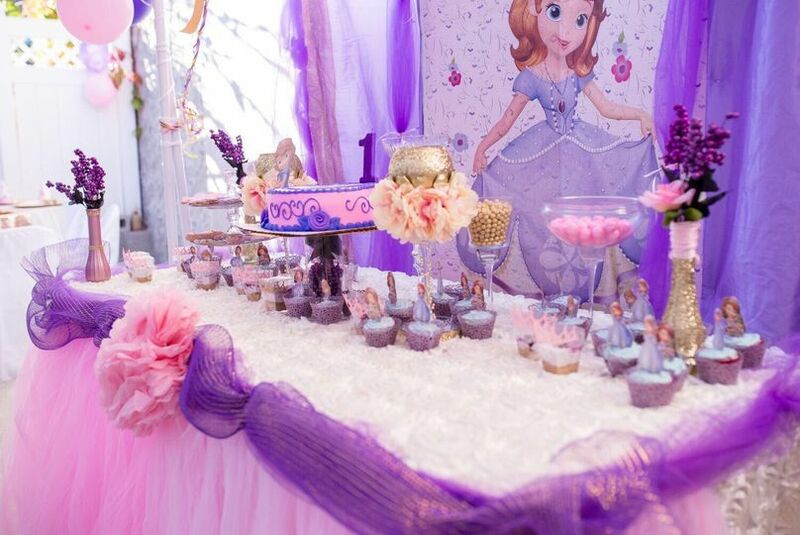 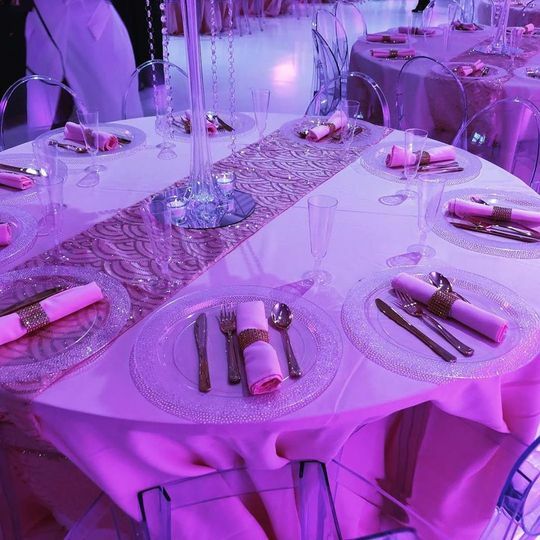 Services that strive to bring, joy, smiles and laughter to our clients through our decor. 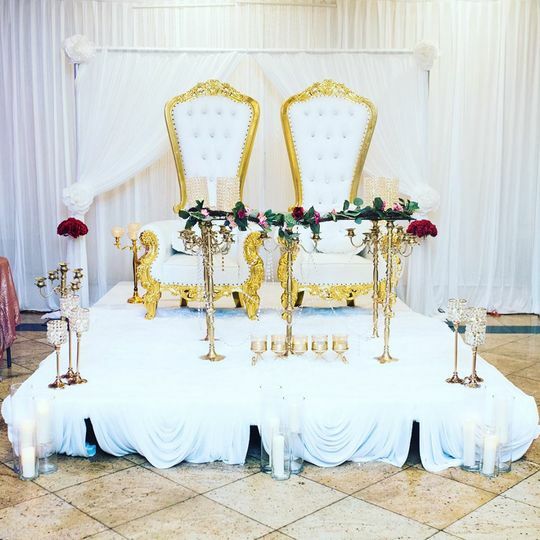 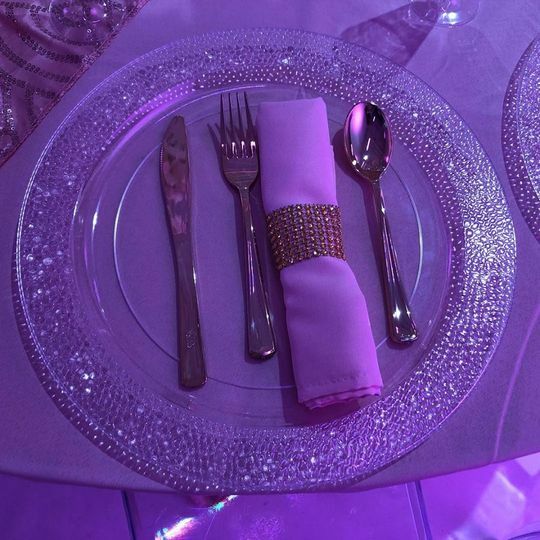 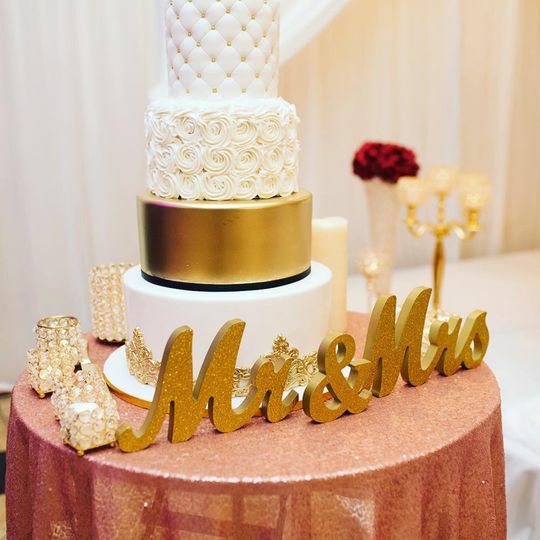 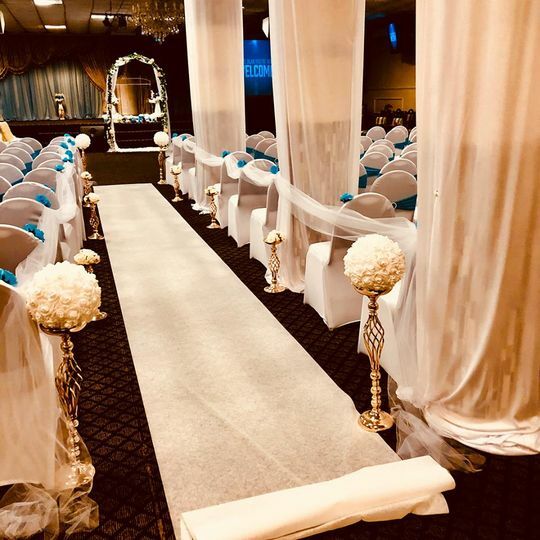 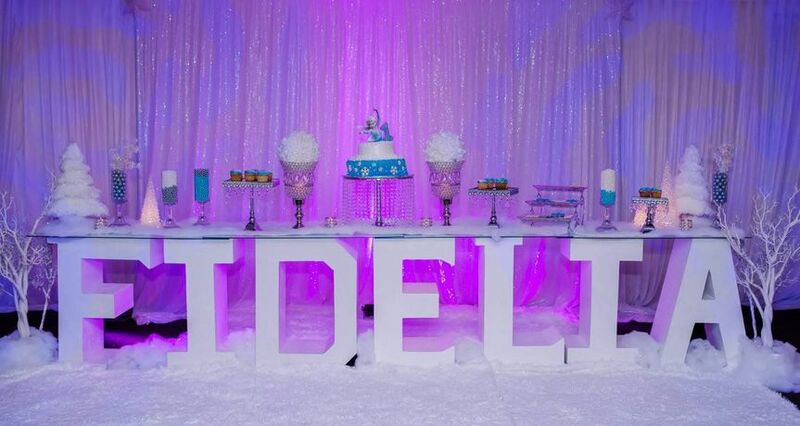 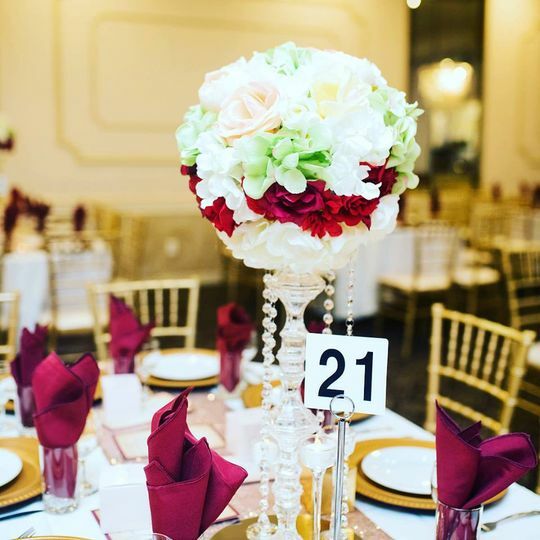 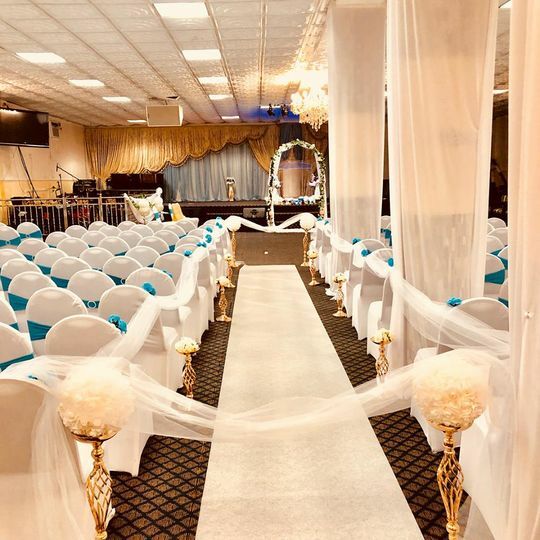 The satisfaction of our clients is our utmost importance and priority and there's nothing more satisfying and fulfilling than seeing our clients happy with the decor on their big day.We offer decoration services for weddings, birthdays, baby shower, bridal shower and corporate events.